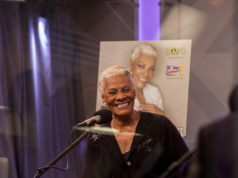 A.S.C. 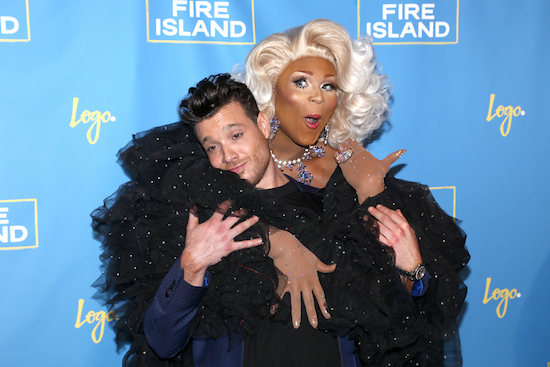 was the scene last night for a gala celebration of Logo’s brand new series “Fire Island”, which is premiering April 27, at 8pm. 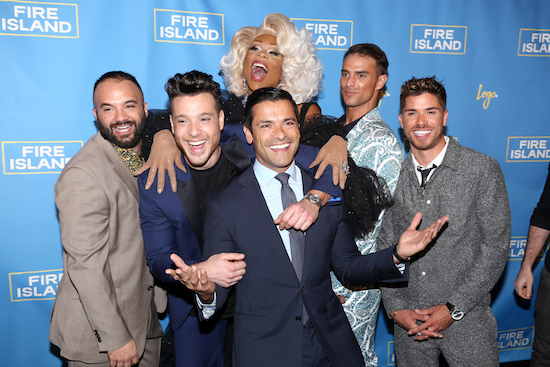 The series follows the adventures of a group of young professionals in the Fire Island Pines, while renting a beachfront house for the summer. 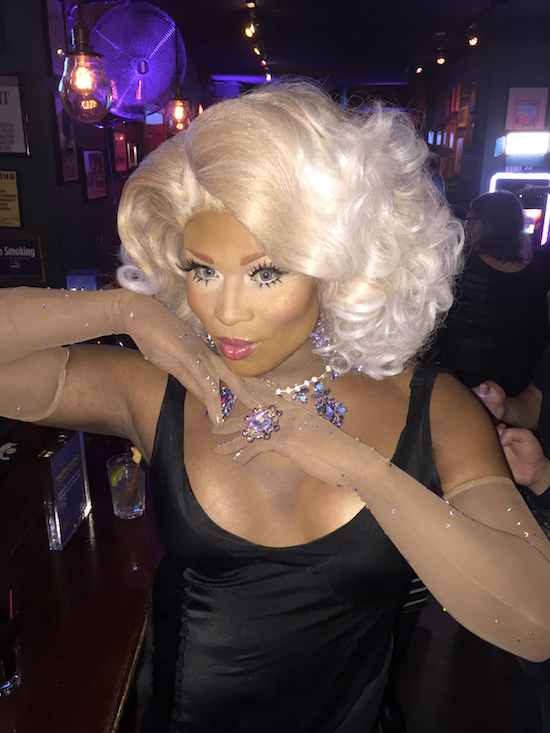 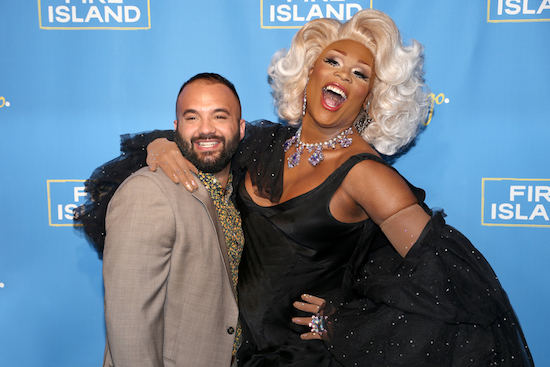 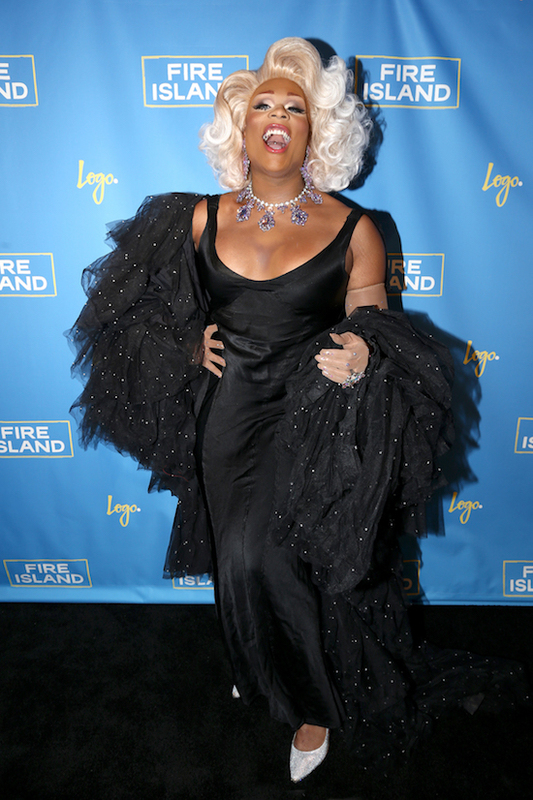 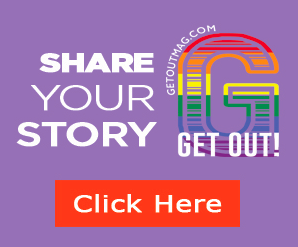 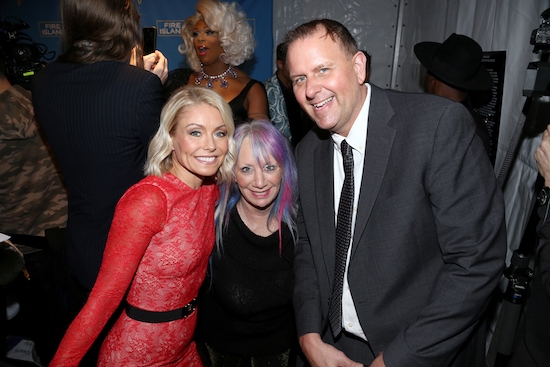 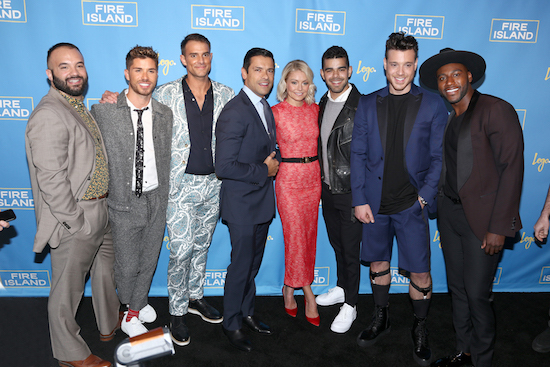 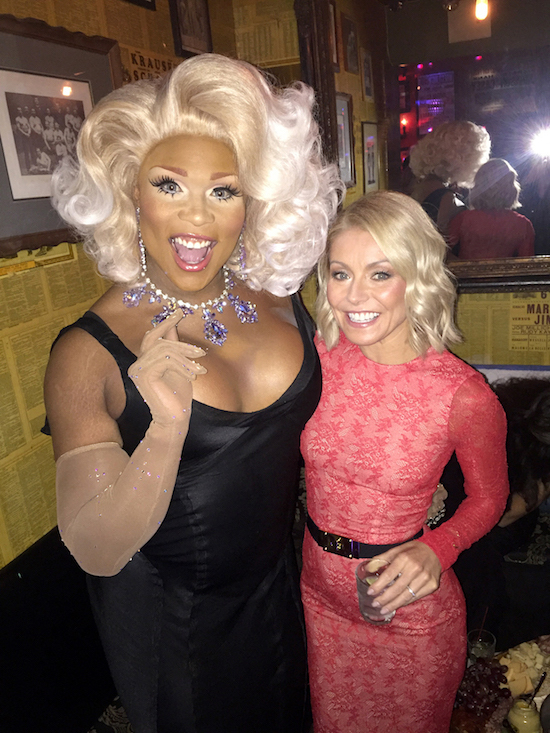 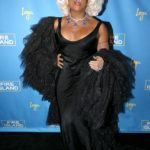 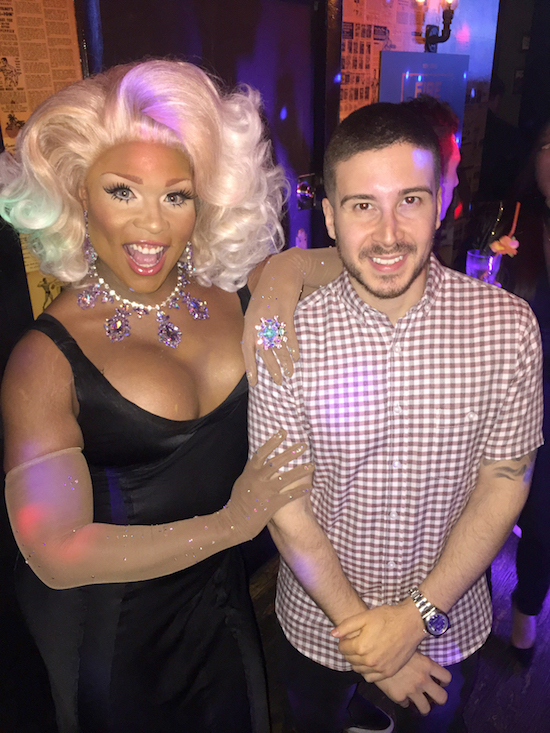 Appearing at the event were celebrities including The “Fire Island” Cast Brandon Osorio, Cheyenne Parker, Jorge Bustillos, Justin Russo, Khasan Brailsford, and Patrick McDonald, with Executive Producers Kelly Ripa and Mark Consuelos. 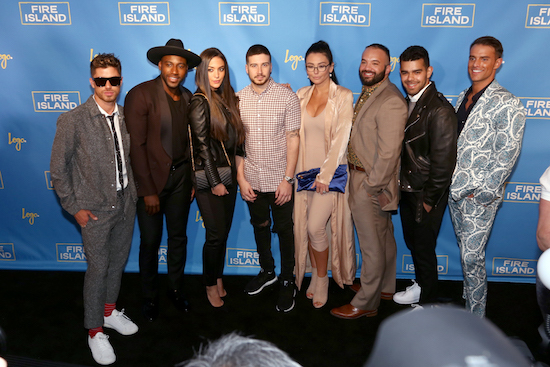 Celebrities also in attendance, Jenni “JWOWW” Farley, Samantha Giancola and Vinny Guadagnino of “Jersey Shore;” Peppermint from “RuPaul’s Drag Race” season 9. 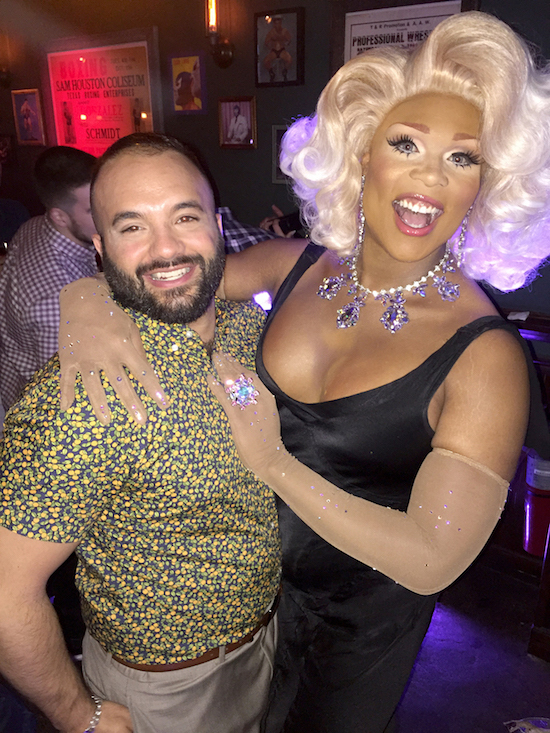 Laced with beach balls, towels and remnants of summer, hot men, and fabulous DJs, the bar exploded with festivity and jolli cation, as Kelly and Mark addressed the crowd, and introduced the members of the cast.